Test for companies such as Allianz, Audi, DHL, Symantec and Western Union. Try brand-new software before everyone else. We already have more than 150 000 members. One or more web-enabled devices (PC, smartphone, tablet). Interest in apps and websites. Complete flexibility in deciding when and where you test. Gain valuable experience in Crowdsourcing, User Experience (UX) and Software Quality Assurance. 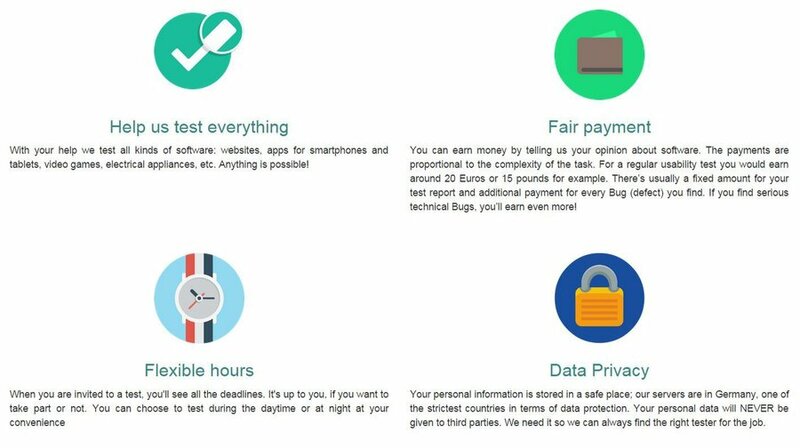 Receive payment per completed testing plus bonuses for finding errors. 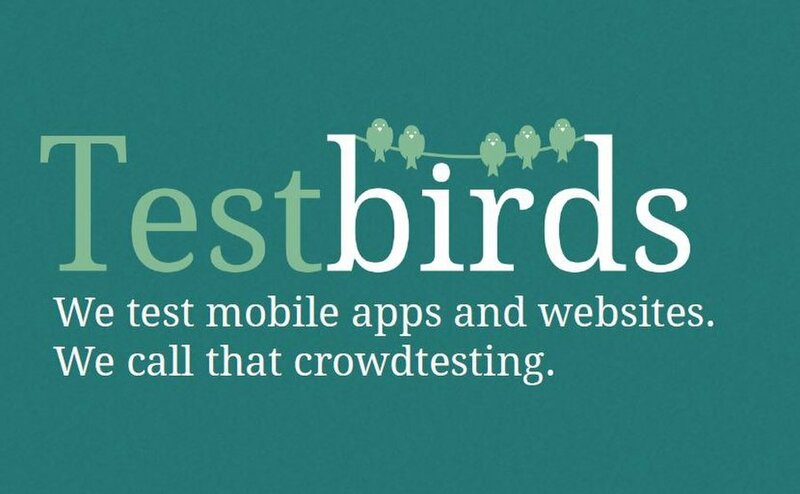 Become part of an international community of 150,000+ testers (Meet some of them on our Blog). Discover software before it is officially released and have a say in its development.